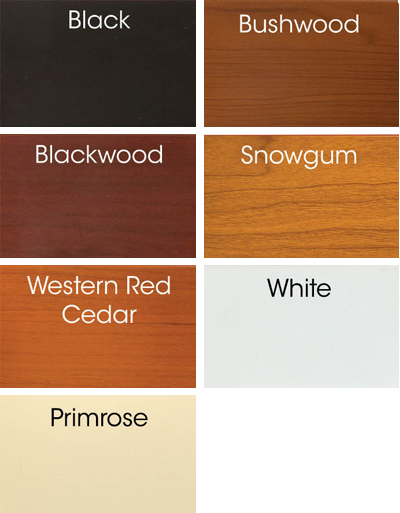 Territory Steel is proud to be the exclusive distributor of Aliwood. What is Aliwood? An aluminium extrusion that looks like timber without the maintenance. Coming in a variety of timber tones and panel sizes 38mm, 65mm and 100mm wide. 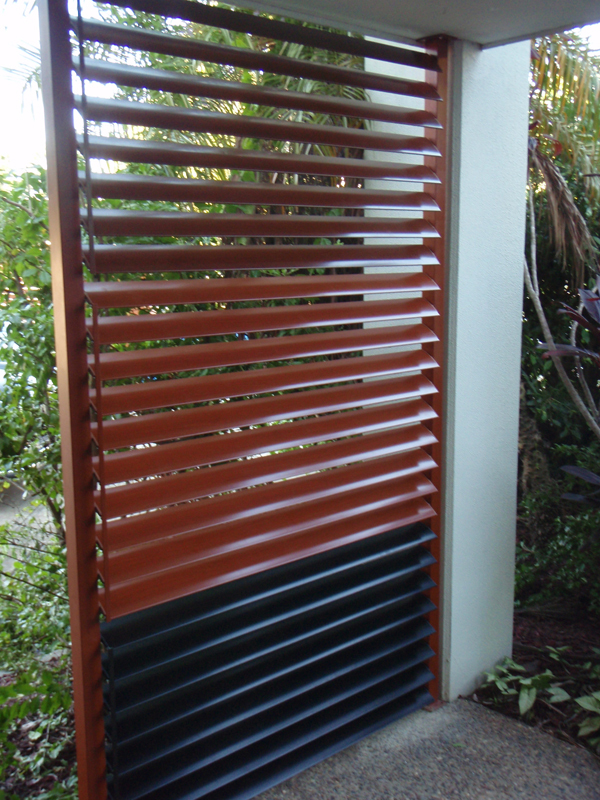 Aliwood can be used got fencing, louvers, gates and many more applications. With its easy do it your self components, you can really add value to your next project. Aliwood decking is a simple cost effective solution for your home or office again without the need to invest time in maintaining it. The simple tongue and groove system reduces time thusallowing you to enjoy it sooner. 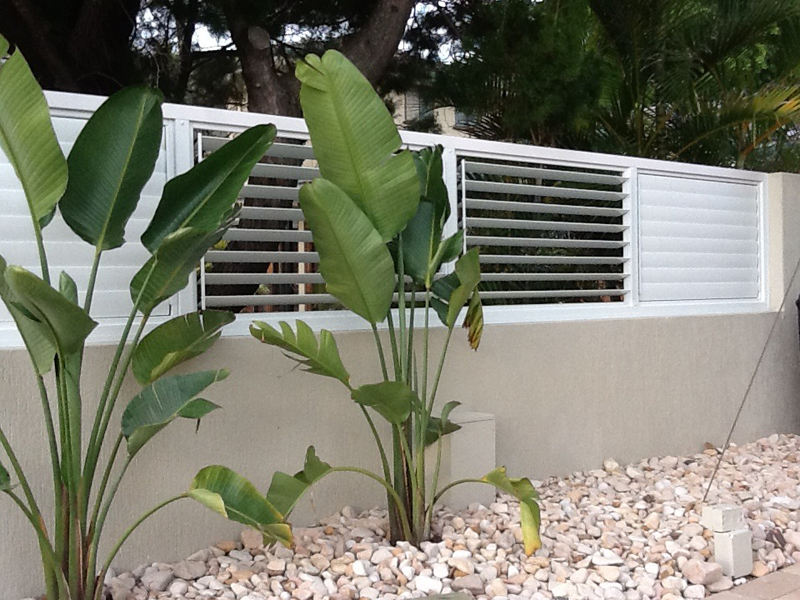 The Aliwood Sound Barrier / Retaining system complies with the Queensland Department of Main Roads. Passes in impact sound, deflection, strength, structural quality, RW rates and much more.It also has the ability to be used as a retaining wall. With 10 year guarantee you can rest easy knowing that you product will not need you keep it looking good.